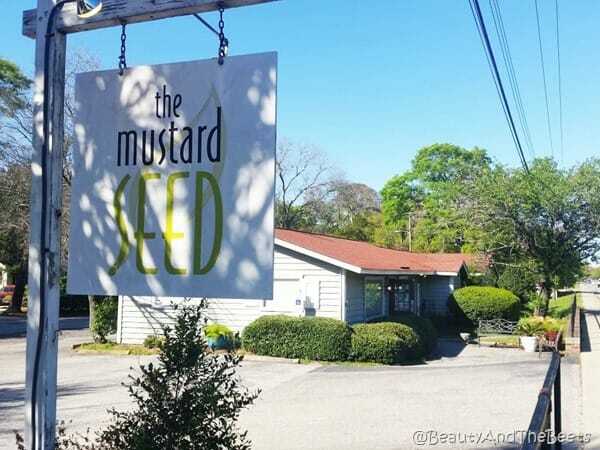 At first glance, The Mustard Seed looks like an ordinary little house sitting along the road. It’s very easy to pass by. However, if you seek this place out, you will be treated to an amazing meal. While it isn’t a fancy place, the food is pretty upscale and top notch. 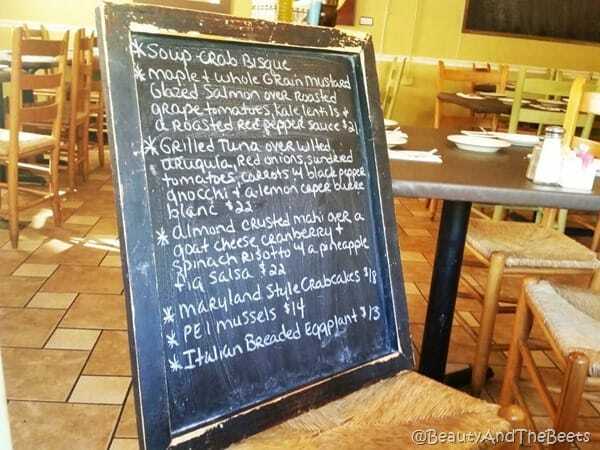 A blackboard displays the daily specials. 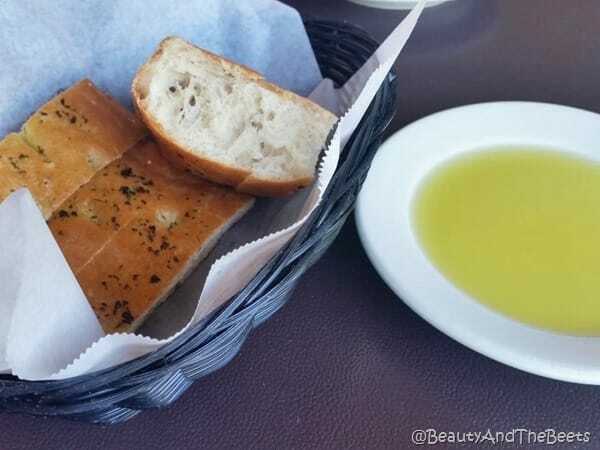 And fresh bread and olive oil is brought to the table right away. 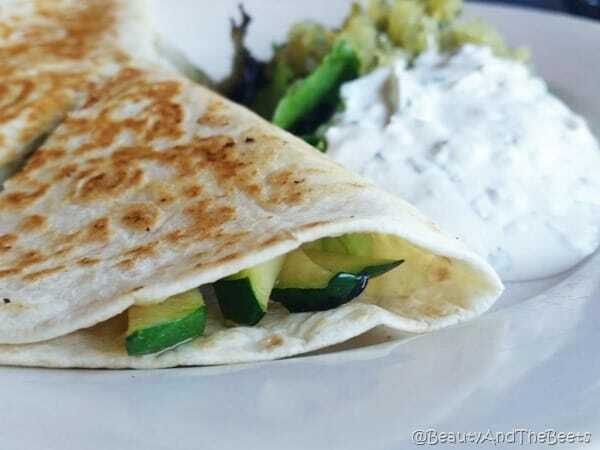 We started our meal with an order of the Grilled Zucchini and Black Bean Quesadilla. Served with a side of cilantro sour cream and tomato green salsa, the quesadilla was delicious and enough to be a small entrée. 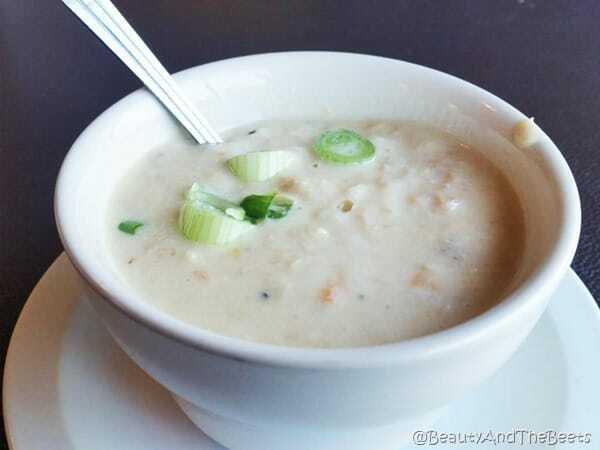 I also tried a cup of the crab bisque soup. 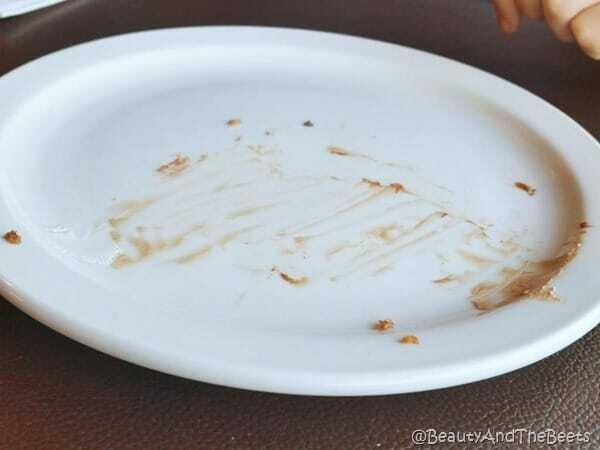 I love that is was sweet, savory and creamy. Super perfect. 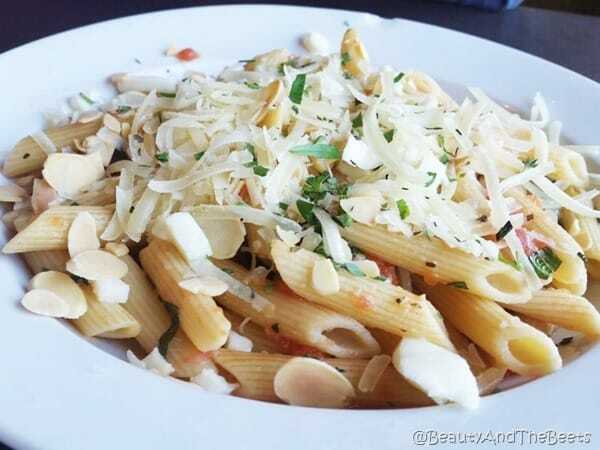 For an entrée, Mr. Beet went for the Pasta Crudo – ziti with fresh tomato, olive oil, garlic, oregano, basil, toasted almond, Parmesan, and mozzarella. He love pasta that isn’t drowning in sauce and these was dressed well. 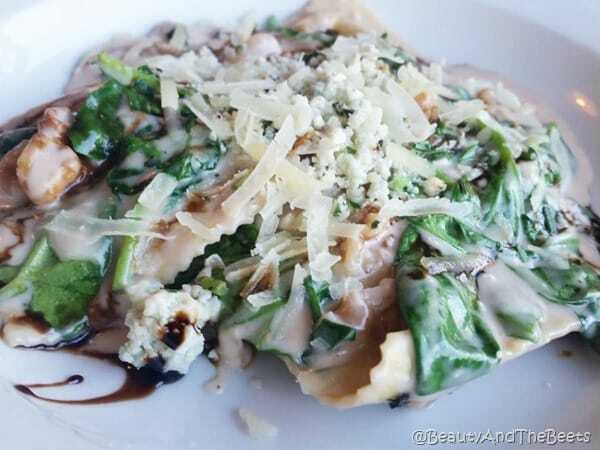 The Sweet Potato Gorgonzola Walnut Ravioli caught my eye. I love pasta when it is mixed in a creamy cheese sauce and this did not disappoint. I loved the sweet side of the potato and the tanginess of the cheese. This dish was hearty and satisfying. 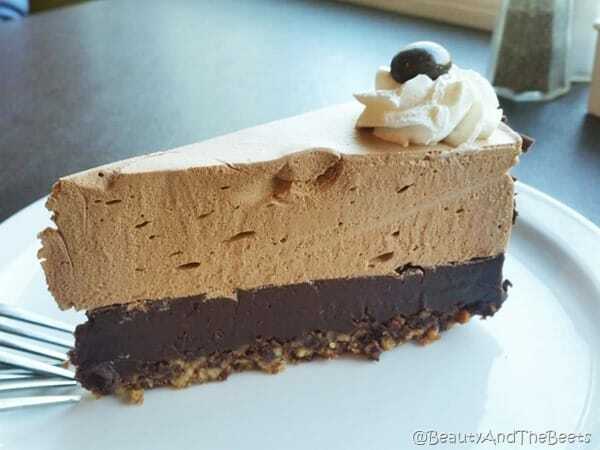 Every once and a while, we will splurge for dessert. We spring for the Chocolate Mouse Brownie Pie and split it. Sometimes I forget how amazing chocolate can be after a rich and hearty dinner. Delicious. So the next time you are in Charleston, don’t overlook this little hidden gem. 4 1/2 out of 5 sprouts.